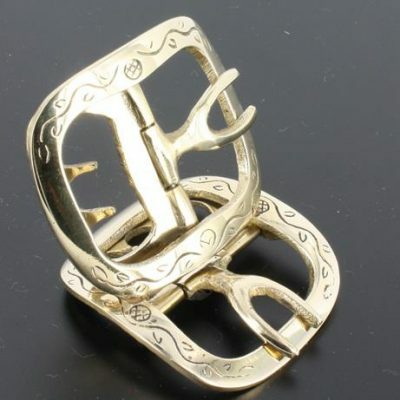 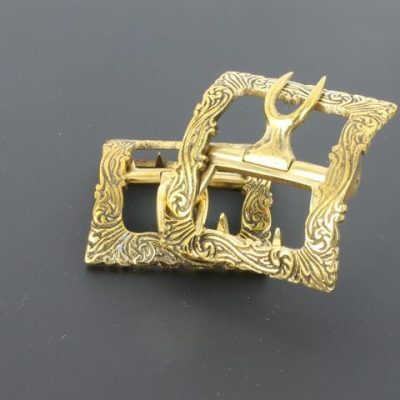 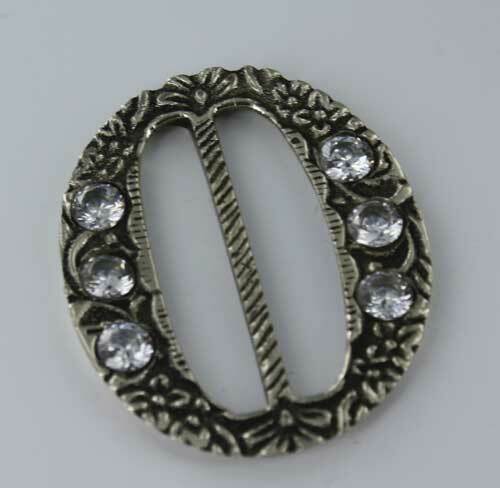 View cart “Knee Buckles, White Bronze Square” has been added to your cart. 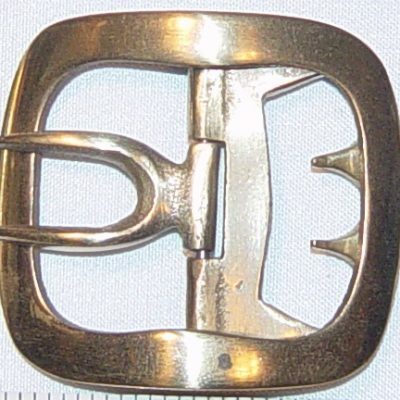 Military #1, White Bronze, has a large full face to the buckle that would be correct for the later part of the 18th Century. 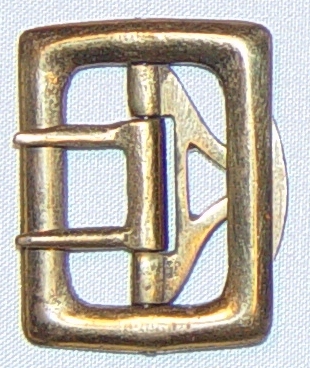 A medium plain brass buckle that will still fit a 1¼” latchet. 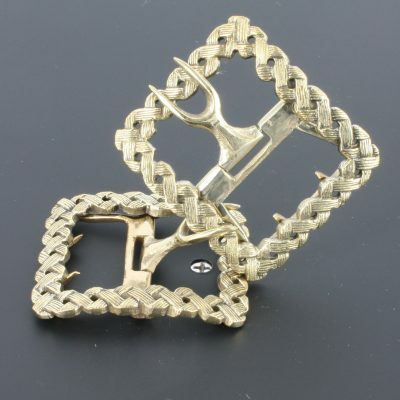 Nice for the soldier or townsman. 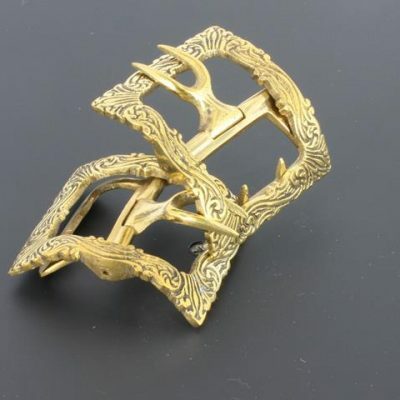 The price is $35.20 per pairs.